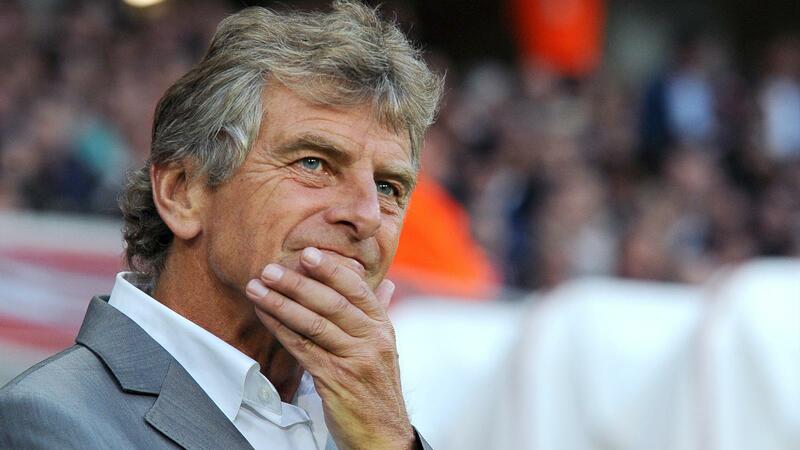 Head Coach of Algeria Christian Gourcuff has resigned, the Algerian Football Federation announced on Sunday. Gourcuff, 60, leaves his position with more than two years to go before the end of his contract. The Frenchman reportedly informed his bosses that he intended on leaving his post last Thursday, on the plane back from Addis Ababa, where the Fennecs moved a step closer to 2017 Africa Cup of Nations qualification with a 3-3 draw against Ethiopia. Gourcuff was appointed in 2014 and leaves the Algerian national team in a good state. Algeria boast the strongest attack on the African continent and will be an attractive job for all available coaches. Assistant national coach Nabil Neghiz has been appointed as the interim coach.